Most of us feel as though our vehicles are our pride and joy. We treat them with more respect than most anything else around us. Why not ensure that it is treated with the care that you expect yourself to be treated. 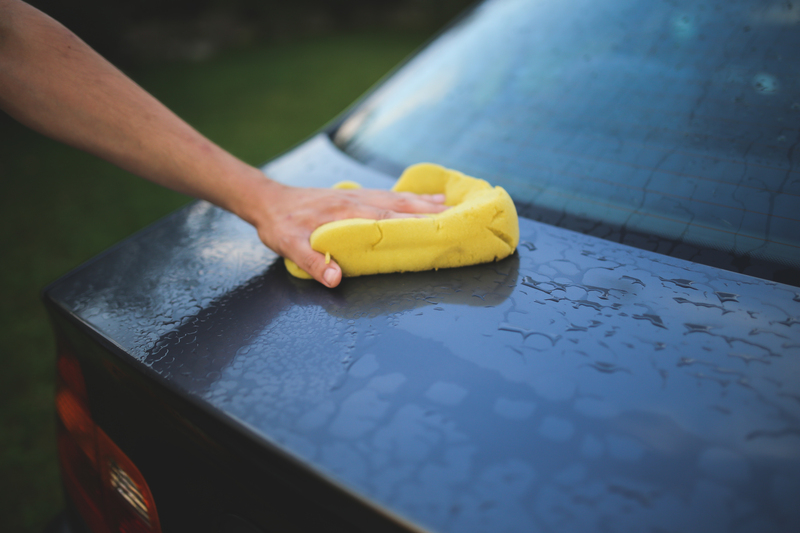 Auto Detailing services from Frank Shoop are the best in Kentucky. Why would you take a chance with any other auto detailer when your number one choice for fresh auto detailing is right here at Frank Shoop in [Dealertown], KY.